What a month! 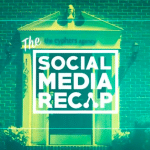 May was a booming month for our favorite social media platforms. From shocking usage numbers to new ways to engage, there’s lots to cover so let’s dive right in. First and foremost, let’s talk about Facebook Stories. Not something you hear, er read, everyday but we’re going there. 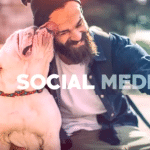 Earlier in May, Facebook reported that there are 150 million daily active users for Facebook Stories. Now before you demand fact checking, an active user in this case is defined as anyone who opens a Facebook Story via desktop or mobile. Now that they have shared their surprising number of daily users, the only logical next step for the brand was to start testing ads in Stories! -You can now make audio posts! This will allow users to post audio clips to their Stories that feature colorful backgrounds. -Similar to its sibling, Instagram, Facebook has added a Stories archive for Facebook users. 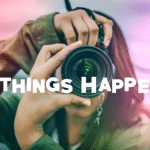 This feature will allow users to share there previous stories on their newsfeeds. 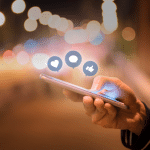 -Finally, Stories users will now have the options to save their Facebook Camera clips and images directly to Facebook versus having to take up storage on their mobile device. 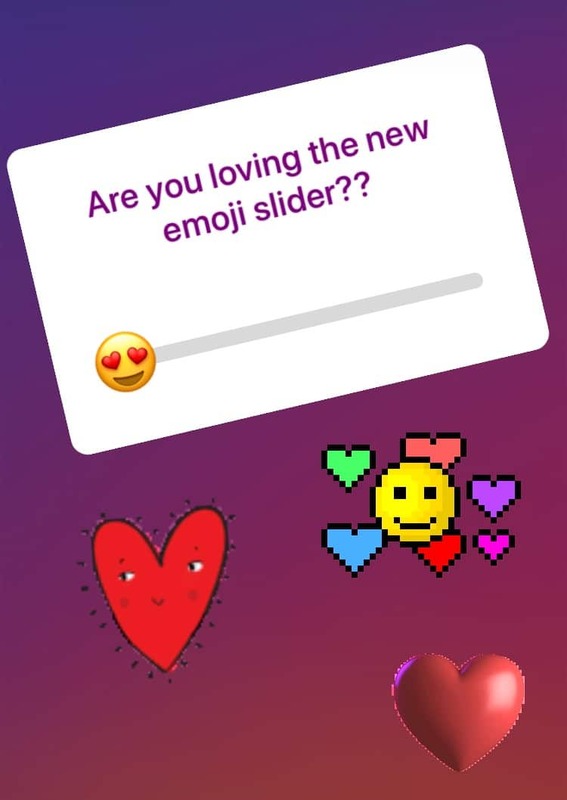 Moving on to the Instagram updates for the month of May, Instagram added a new polling option- an emoji slider! Now you can get your friends’ full range of emotional response on that outfit you aren’t sure works. We’re loving this one already. But Instagram gifted us with one more lovely update- a mute button! Say goodbye to gym selfies and yet another post about your friend’s baby because you can now mute their posts without hurting their feelings. Peace and blessings, Instagram. Snapchat did us both a favor and something worthy of an eye-roll last month. They re-designed the awful re-design we all hated! This is big news for the daily snappers out there. While it isn’t back to the layout we previously loved, it’s updated with the same flare and is more user-friendly. Then, they did us dirty- 6 second, un-skippable ads in promoted stories. While yes, this isn’t bad from an advertising perspective, we’re sure there will be a bit of backlash for this one. If you haven’t heard about state primary elections then you definitely haven’t been on social media lately. Twitter in particular has been a-buzz with election information from voters and politicians. In an effort to make sure the public was reading the right information from the actual individuals running for office or a seat, they’ve added a new badge to the profiles and tweets of candidates. Thanks for looking out, Twitter! So there you have it, all the exciting things that happened to our beloved social networking sites in the month of May!